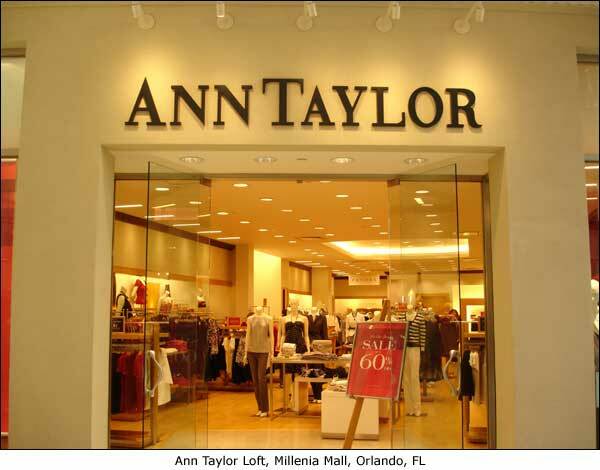 Ann Taylor is offering 25% off Single Full Priced Item for a limited time. The coupon is good in-store and online as well. Use coupon code ANNWELCOME6 at checkout online to receive discount. 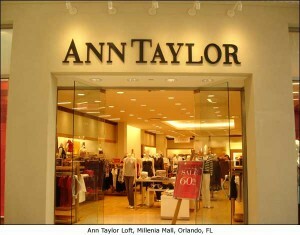 Valid through 6/30/2012. Another coupon available is this one for 30% off purchase at Couch Outlet. This coupon can be used in-store only and it is good through 7/1/2012. You can find more store coupons at Your Retail Helper!